What a recent repeal of an Internet privacy regulation means. On Monday, President Trump signed the repeal of an Internet regulation that had been passed last October after Congress voted to repeal the regulation late March in a party line vote. 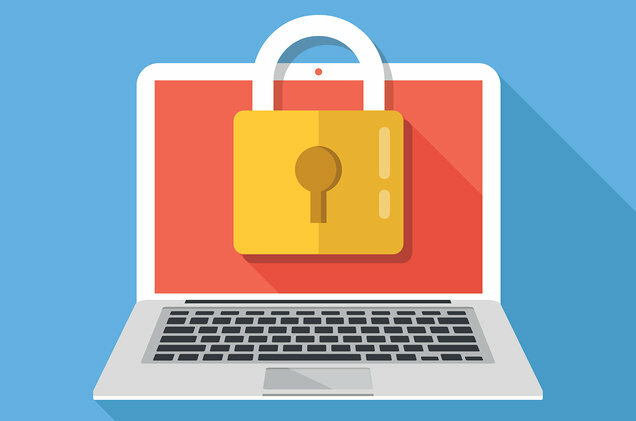 The law would have required Internet service providers (ISPs), such as Verizon or CenturyLink, to receive consent before sharing sensitive information to marketers. The personal information in question includes full browsing history, precise location, financial and health information, and app usage information, among other things. The repeal sparked outrage among both sides of the political spectrum, and Garfield sophomore Hannah Fairbanks has to agree. The Obama-era regulation was scheduled to take effect this year, but the idea of having browsing and other information sold to third parties is not a new one. Companies like Google and Facebook are regulated separately from service providers and under looser regulations and are already selling anonymous profiles based on this type of information for the purpose of ad targeting. But a lot of advocates for Internet privacy don’t think that it’s a valid comparison, and senior Charlie Schnelz agrees. Take Google, for example. If a user is not comfortable with the information Google collects, they have the choice to switch to another search engine like Bing. On top of that, Google can only collect information from sites and services they own or have contributed to, whereas ISPs can see the entirety of someone’s Internet use. According to a report by Pew Research Center, most teens are confident in their ability to manage their social media privacy settings and aren’t concerned with or aware that their information is shared with third parties by social media sites like Facebook. The information shared is only one nameless piece of data among thousands, and in the short term this repeal won’t have a noticeable impact on anybody. The precedent it sets, however, is enough to make people feel uneasy about where the future of Internet privacy is going, including sophomore Jennet Mitikie. “We should be more aware of what we’re putting ourselves into,” Mitikie said.